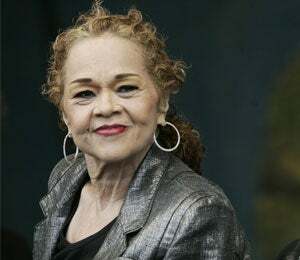 Etta James’ health is on the decline as news reports reveal the singer is hospitalized again — this time for a blood and urinary tract infection. 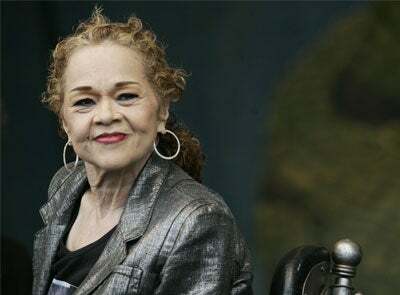 According to the L.A. Times, the legend’s son, Sametto James says she’s expected to stay hospitalized until she’s healed. “It was a really bad infection,” he said. Back in January, the 73-year-old “At Last” singer was diagnosed with both Dementia and Leukemia and was undergoing treatment. She even underwent a court ordered medical examination as the family believed her health was endangered by a live-in doctor. But that wasn’t all the drama — James’ husband Artis Mills filed a petition for power of attorney over her estate. However, in 2008 she previously granted such power to sons Donto James, Sametto James and Donto’s wife Christy. Mills is seeking control over $1 million of his wife’s money. The court has yet to settle the dispute.